Hopkins Belize is a Garifuna Village that is located in the southern Belize. Hopkins Village is home to the Garinagu people of Belize but they are commonly refer to as the Garifuna although their language is Garifuna. This small village are well know for welcoming visitors from all around the world. The people of Hopkins village are keeping the cultural heritage alive and always willing to share it with the world. Garifuna drumming and other cultural activities are a part of the village daily life. Hopkins also boast with some of the best beach in country. Come and visit Hopkins it will be a life change vacations. 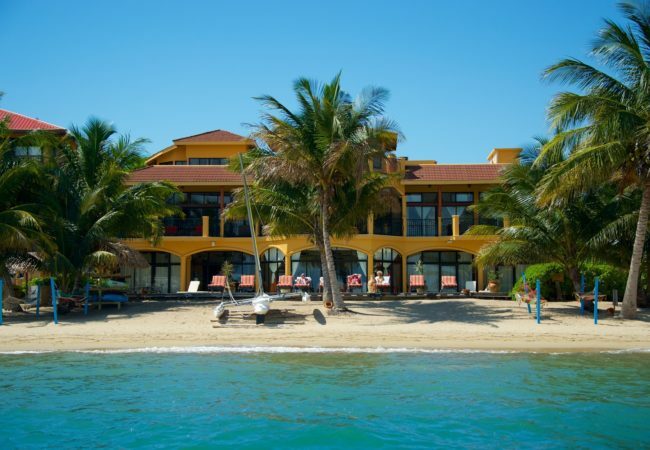 Due to Hopkins location you will have access to all of Belize’s Major Attractions. The Belize Barrier Reef is only a 20 minutes boat ride and Hopkins is one of Belize fastest growing diving destination. This location also excellent fishing. Hopkins welcomes you to experiences Belize. 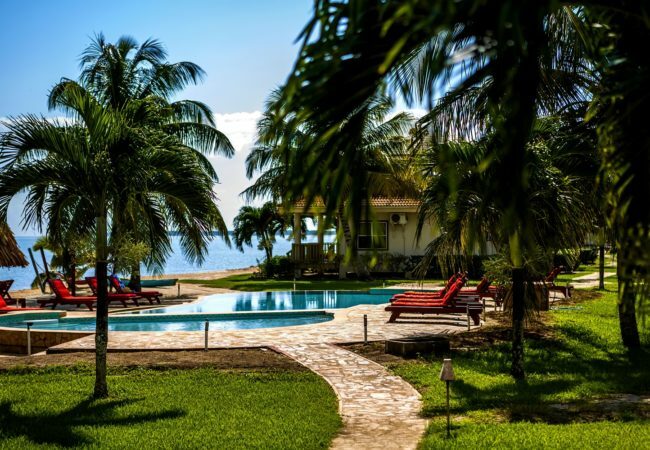 We are located just sought of Hopkins Village in southern Belize offering a spacious 10-bedroom villa that accommodates up to 38 people.